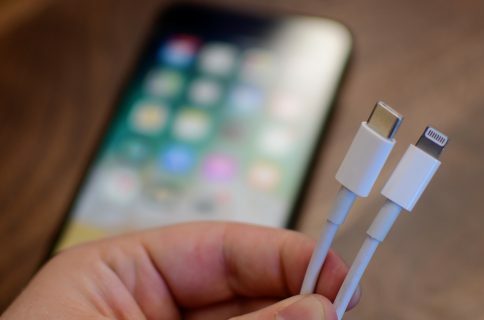 No USB-C iPhone for you this year as a new report out of Japan alleges that this year’s models will retain Apple’s proprietary Lightning connector rather than switch to the USB-C protocol. The phones are said to ship with Apple’s tiny five-watt charger and wired in-ear EarPods headphones in the box. That’s according to unnamed sources that talked to Mac Otakara, a Japanese technology blog with an established track record of reliable Apple rumor reporting. The site speculated that Apple had decided to keep the Lighting connector as a cost-saving measure. Prior rumors alleged that 2019 would be the year iPhone went USB-C. I won’t be surprised if there are no USB-C iPhones this year because Tim Cook & Co. have been spending a lot of customer goodwill by either raising prices without clear reasons or pulling cheap moves like refusing to adopt the industry-standard USB-C on the most lucrative product. I’m sure a majority of customers won’t care about the five-watt charger and lack of USB-C because many are heavily invested in the Lightning ecosystem. But those of you who prefer to fast-charge your iPhones out of the box? You’re still going to spend extra to purchase a USB Power Delivery compliant charger (or use one of Apple’s own USB-C power bricks) and a Lightning to USB-C cable. Thankfully, you can easily find a quality, affordable USB-C charger on Amazon, like Nekteck’s quality 90W USB-C charger which is priced at just $30 on Amazon. 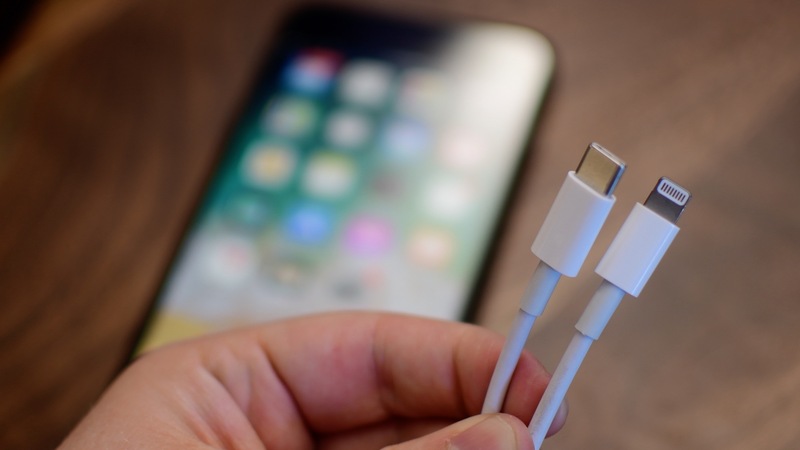 And now that Apple is finally permitting third-party accessory vendors to build and sell their own Lightning to USB-C cables, you’re no longer forced to pay Apple’s exorbitant prices. Fast charge gets your phone from dead to fifty percent juice in about thirty minutes. This feature requires at least an 18-watt power brick and is supported on iPhone X and newer. Older iPhones can be charged faster with your iPad charger. Are you mad as much as I am about the current state of affairs when it comes to wired charging on iPhones? Do you use fast charging capability?